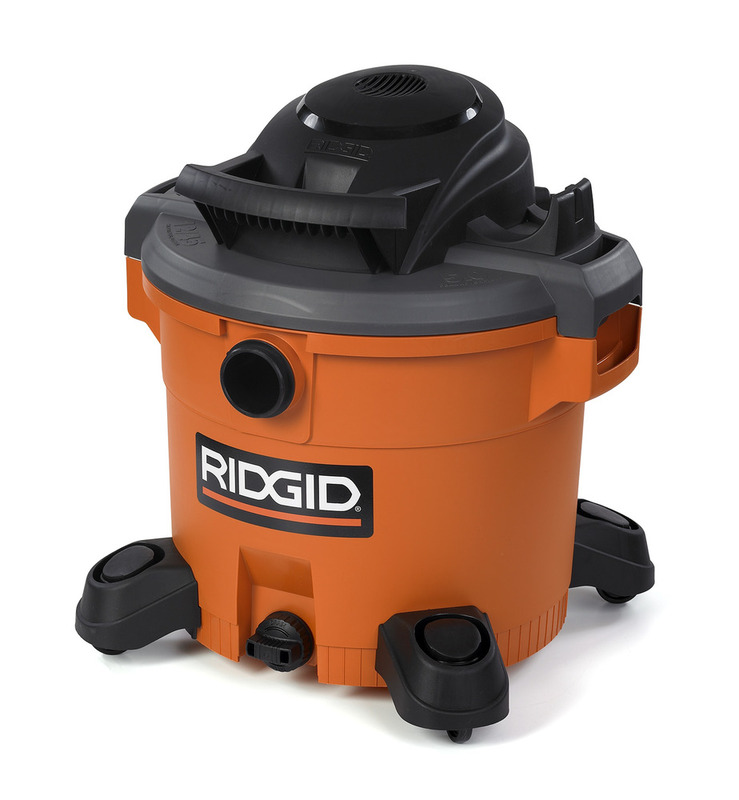 The RIDGID 12 Gal. high performance wet dry vac is designed for pro’s and DIYers who want a traditionally styled, medium sized vacuum that delivers the powerful performance and rugged durability required for jobsite clean-up. Its 5.0 peak horsepower motor delivers the suction power necessary to handle tough clean-up chores. This RIDGID vac’s 12 Gal. drum size results in a more compact design for better portability. However, it still offers the capacity to handle large messes.